Lawrence Township is a political subdivision of the State of Ohio. It has powers granted to it by the state legislature and performs the functions as directed by the state. 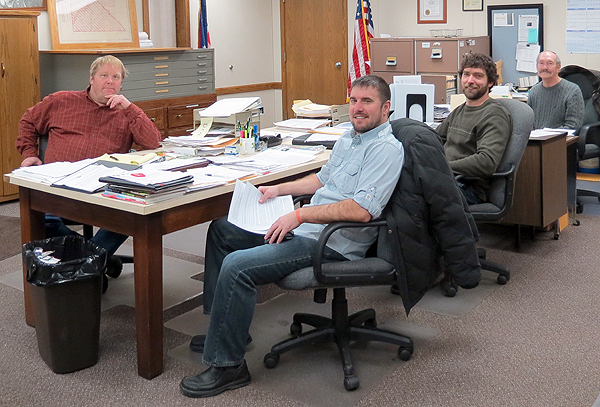 The township is governed by three elected Trustees and a Clerk who serve four-year terms. The trustees have their regularly scheduled meetings on the second and last Thursdays of the month at 7:00 p.m. Meetings are held at the township hall located in the Lawrence Township Industrial Park, 10867 Industrial Park Road. Performing the same tasks as the mayor or the county commissioners, the trustees’ job description also includes: managing the cemetery, enforcing zoning (by which Lawrence Township has a Zoning Inspector, Zoning Commission and a Zoning Board of Appeals made up of five (5) appointed citizens), employing and supervising a Road Superintendent, overseeing employees to maintain the roads, providing for the fire and EMS protection, and employing law enforcement officials to handle the upholding of the law for the residents of Lawrence Township. Lawrence Township’s Fiscal Officer administers the tax money collected from the citizens of the township, and must meet the rigid standards as set up by the state legislature and the State of Ohio’s Auditor’s Office.